The Subaru Outback is getting long in the tooth and needs a complete remodel, but it didn’t stop customers from buying a record number of the SUVs last month. Subaru of America reports 18,539 Outback all-wheel-drive vehicles were sold in March making it the best month ever for the popular model. 16,822 Outbacks were sold the previous March giving it a 10.2 percent increase over last year. Why are so many customers snatching up the aging model? Customers are likely taking advantage of the special financing Subaru is offering on many new Outback models. Subaru wants to move the 2019 models and is offering zero-percent financing now through April 30 for terms of up to 36 months. Subaru is also offering a lease on 2019 2.5i Outbacks for $249/Month on a 36-month lease. Subaru of America reported a record month making it the best March in the history of the company and a record 88 consecutive months of yearly, month-over-month growth. 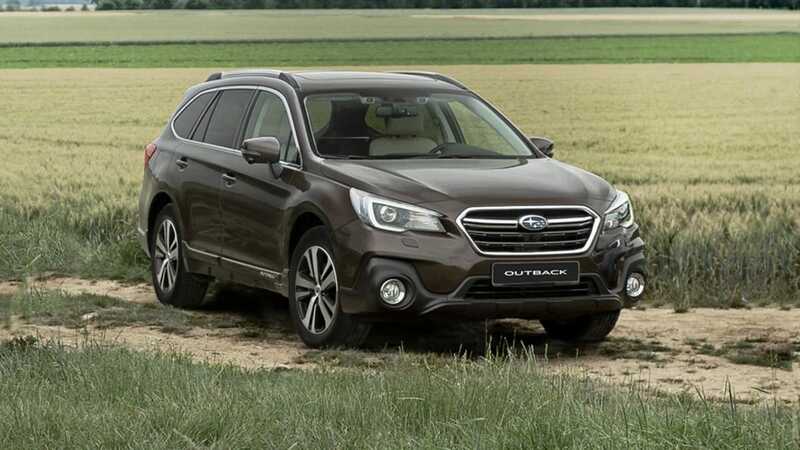 Outback was the only vehicle in the lineup with a positive increase over the same period last year. All other models, including the all-new Forester, were down from the previous year. The all-new Ascent 3-Row family hauler also contributed to Subaru’s record month in March. Customers bought 7,932 Ascent SUVs making it the best month ever for the largest vehicle in the lineup. Ascent arrived mid-June last year and doesn’t have a full year of sales yet. The new Ascent is made in Lafayette, Indiana and is only sold in North America. Although it hasn’t been announced, Subaru will likely discontinue the 3.6R trim and bring out a new Outback 2.4 XT turbo model. Customers who want the larger engine are snatching up the last 3.6R 6-cylinder models now before they are gone. The all-new 2020 Subaru Outback is coming later this year and it will get a new turbocharged engine and other major upgrades are coming.